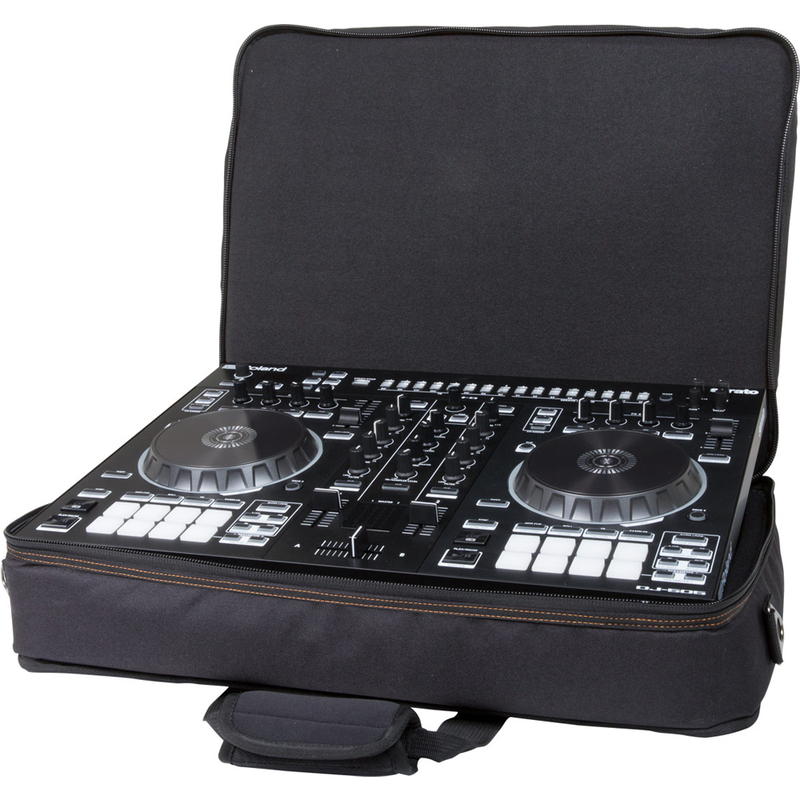 Lightweight and durable, the CB-BDJ505 is perfect for DJs and music creators on the go. 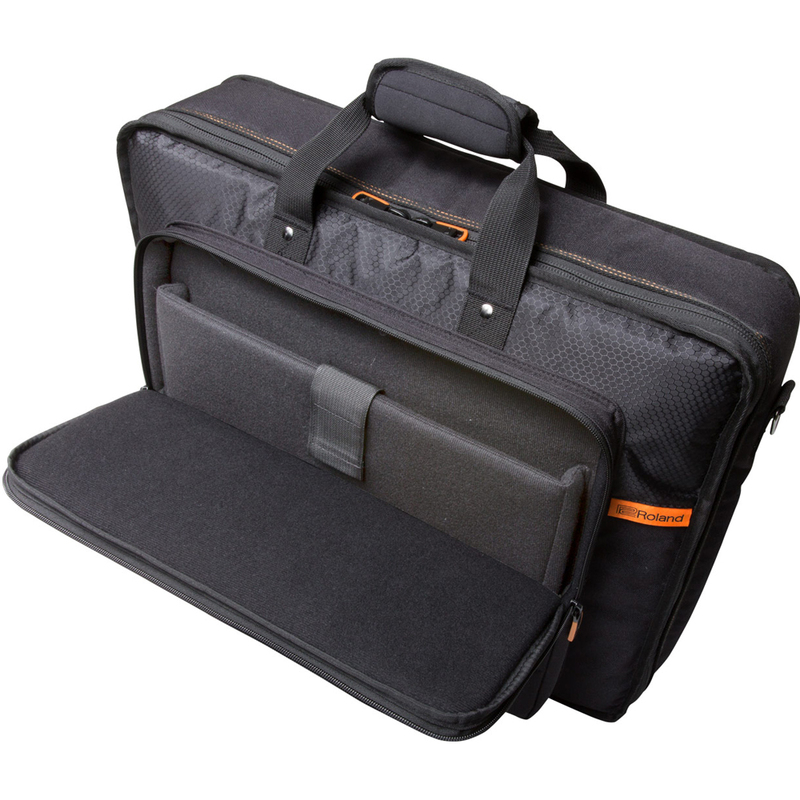 A rugged exterior and thick internal padding shield your DJ-505 from bumps and bruises, while convenient shoulder straps make carrying easy. 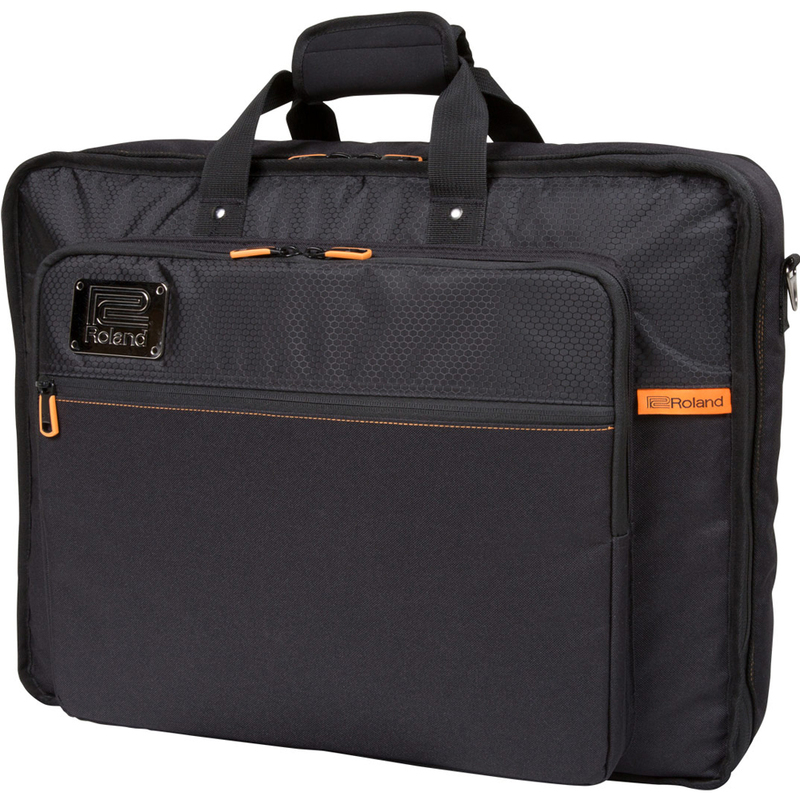 Ideal for everyday use, the Roland Black Series protects your gear in style as you travel around town.